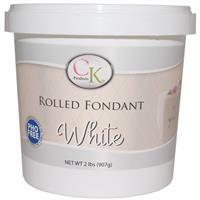 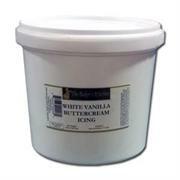 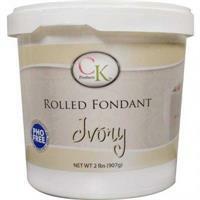 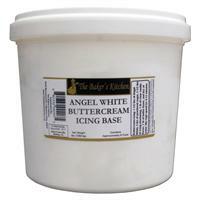 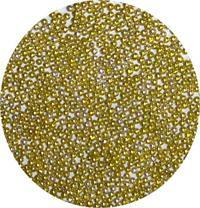 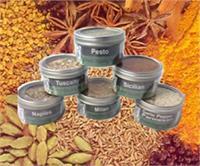 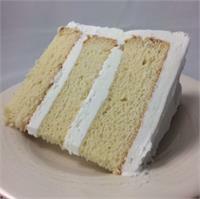 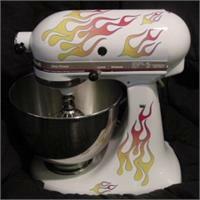 CK Products Ivory Rolled Fondant 2 lb. 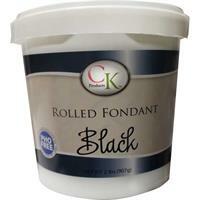 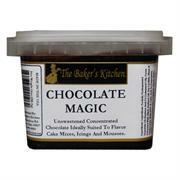 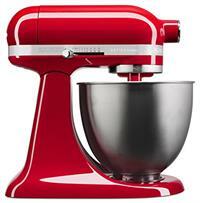 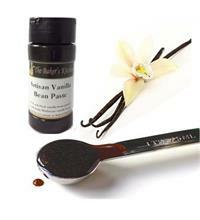 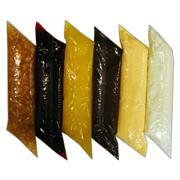 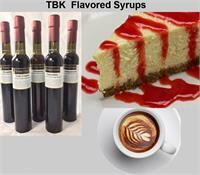 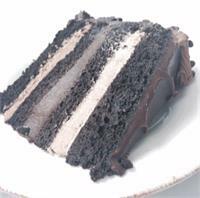 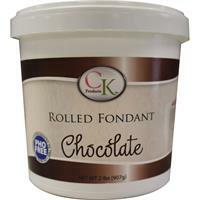 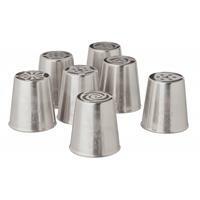 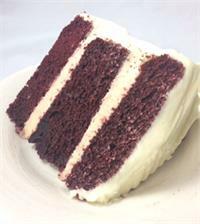 CK Products Chocolate Rolled Fondant 2 lb. 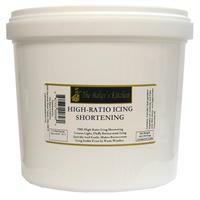 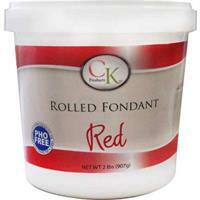 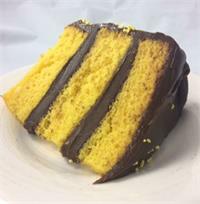 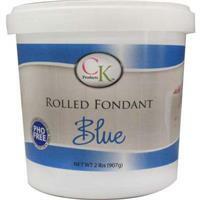 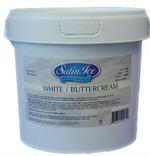 CK Products Blue Rolled Fondant 2 lb. 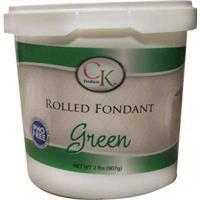 CK Products Green Rolled Fondant 2 lb. 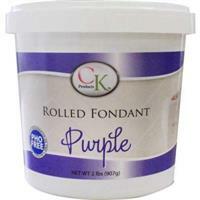 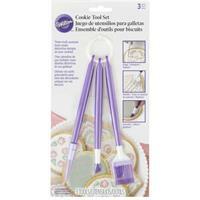 CK Products Purple Rolled Fondant 2 lb. 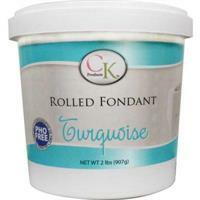 CK Products Turquoise Rolled Fondant 2 lb.